The easiest way to ensure you don’t over pack or under pack is to make a list. Figure out what you need for each day and list it. Type it, print it, check it off. You can always ask Jolly Mon for a copy of his own trip packing list! Your goal is to have what you need, meet flight requirements and get it there safely. I firmly believe in two packing methods. One is called, ‘packing light’ and the other is rolling. These methods can save you a lot of space and cause less wrinkles! 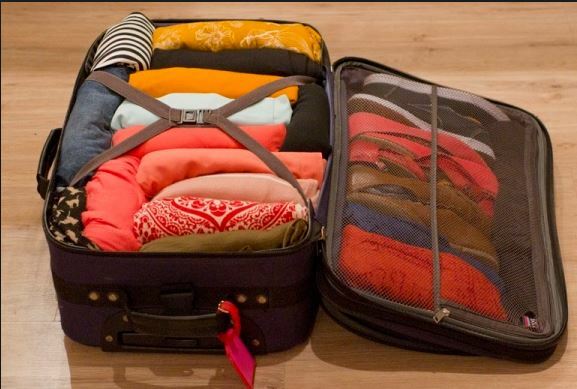 ‘Packing Light’ is a method that folds clothes together in one big bundle. Rolling (or Ranger Rolling, tightly rolling each garment makes for more room in the suitcase. (which is great for motor coach touring where you live out of your suitcase) Choose a method that works for you. You can continue reading about this here: Click Here! Know your airline/cruise ship and TSA baggage rules. You can find out by checking your documents, the airlines website FAQ, and the TSA’s site. Know your weight restriction and baggage sizes BEFORE you pack. Nothing is more frustrating than being over the weight limit at the airlines baggage scale and shuffling clothes or paying enormous extra fees! Your travel agent can help you with this. Pack for wearing clothes in layers according to climate. Instead of a bulky coat, you can pack a couple of garments to ‘layer’ for warmth. This gives you more items to wear and cuts the bulk during packing. Dual purpose garments are something you wear with multiple other garments or pants that turn into shorts. Each pair of pants or trousers can go with multiple tops. Bring comfortable shoes that can be worn with multiple outfits and still be comfy! Saving space while offering more options. Valuables, medications, passports, money, credit cards, electronics, important documents and such should always be brought onto the plane in your carry-on bag. Keep them secure and close to you. Pack an extra tote bag into your luggage. They squish flat and come in handy for trips to the beach, a shore excursion, bringing towels to the pool or keeping your things together and secure. They can also come in handy if you buy some souvenirs at your destination and run out of room to pack them in your luggage. You can put them in the tote bag and use it as your ‘personal item’ to be carried onboard the plane and tucked under the seat in front of you. Smart packing! Tie a colorful ribbon to the handle, or mark your suitcase with colorful tape if it doesn’t stand out in a sea of other suitcases. Remove all old airline or cruise tags. Attach a luggage tag with your cell phone number/name so that it can be identified. I like to put that information INSIDE the case as well. If the tag gets ripped off, they can still find you. 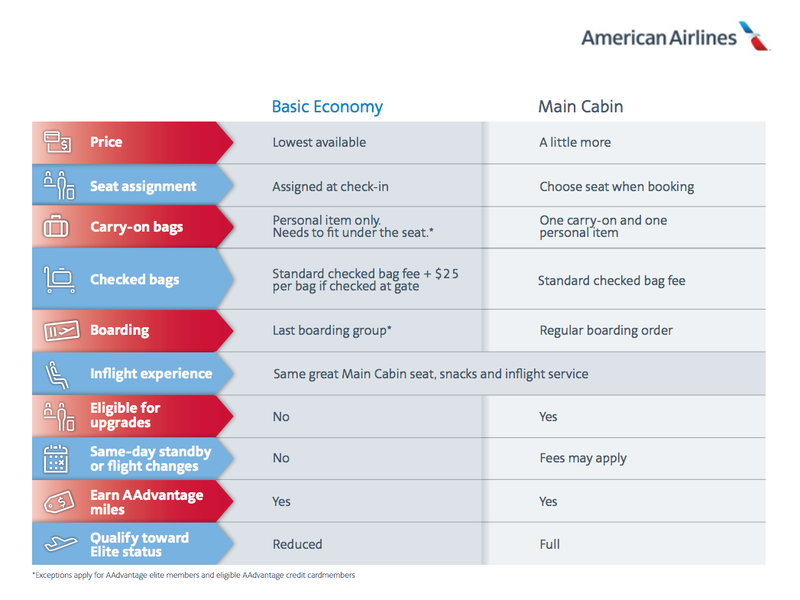 Luggage is a personal choice but there are things to consider. No matter what amount of money you spend on a suitcase, it is going to get beat up. Cheap luggage won’t last long. Plastic gets broken, soft sides get ripped and it doesn’t hold up well. Many larger suitcases are simply too big. If you pack them full, it will be over the weight restriction. Buy the size that fits your needs and purchase the best you can afford. A well-made suitcase will hold up longer, protect your things and pay you back in longevity. Keep a close eye on your luggage during travel. BONUS TIP: Use your smartphone to take a picture of the items inside your suitcase before you close it up and again once it’s closed. If the luggage goes missing, can show the airline staff what it looks like and you will also have proof of what’s inside for any claims that need to be made. Jolly Mon Vacations and River Cruise Guru assist with all your travel needs from start to finish. Planning travel is a lot more than simply booking it. A lot of thought MUST go into the choice because not all destinations, resorts, hotels or cruise ships are the same. Pick the wrong one for YOU and your vacation could turn into a nightmare. Trust in us, contact us today! Effective November 1, the Transportation Security Administration (TSA) requires passengers to provide complete Secure Flight passenger data when booking reservations so TSA can conduct watch list matching and approve airlines to issue a boarding pass. To avoid unnecessary delays and prevent misidentifications, the TSA is advising passengers to provide complete Secure Flight data when booking airline travel, whether they have booked directly with the airline, a travel agent or an online booking site. Secure Flight requires airlines to collect a passenger’s full name (as it appears on government-issued ID), date of birth, gender and Redress Number (if applicable). By providing complete information, passengers can significantly decrease the likelihood of watch list misidentification, TSA says. Secure Flight watch list matching takes a matter of seconds to complete, and providing this data enables passengers to print their boarding passes at home or at an airline kiosk, TSA notes. The November 1 deadline marks the end of the year-long grace period for airlines to clear out their systems of older reservations made before Secure Flight requirements took effect in October 2009. After November 1, 2010, Secure Flight will not conduct watch list matching or approve the issuance of a boarding pass by an airline if complete passenger data is not submitted, the TSA says. Contact: pete@jollymonvacations.com for more information on how to do this.